While consuming ginger, you have to keep in mind that a small quantity of ginger should be combined with other nutrient-dense foods to get maximum benefits. Mostly used as a flavoring agent, ginger is one of the most recommended dietary ingredients around the world. Since ages, it has been used in medicines for treating problems like throat infection, cold, cough and headache. All the antioxidants, anti-inflammatory and therapeutic compounds like shogaol, paradol, zingerone and gingerol make it beneficial for your health. You can grate some ginger into your tea or in your meal to enhance the flavor of your food and gain access to enormous health benefits. From calming stomach ache to developing issues in the brain, ginger can do wonders to your health. Ginger root is available fresh, dried or in the form of capsule, tablets. Irrespective of the form, ginger is extremely beneficial for your body. 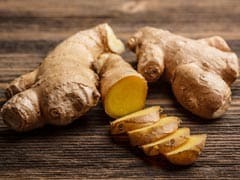 While consuming ginger, you have to keep in mind that a small quantity of ginger should be combined with other nutrient-dense foods to get maximum benefits. Here are 6 important health benefits of ginger you simply cannot miss. Ginger is definitely one of the most magical spices. It has numerous medicinal benefits and proves to be an effective home remedy for several ailments. 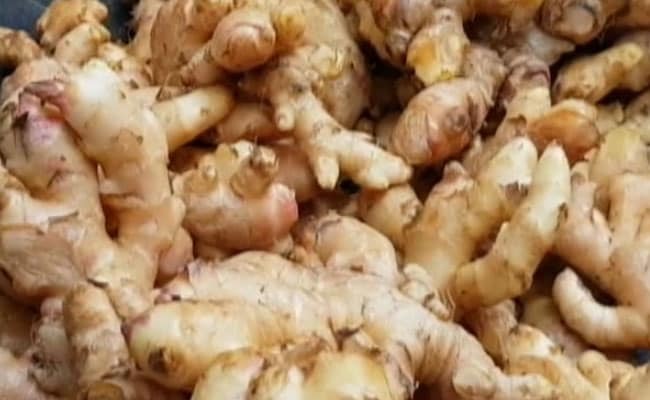 A recent study conducted by the Rajiv Gandhi Centre for Biotechnology in India stated ginger a powerful remedy for treating cancer, certainly more powerful than chemotherapy. Ginger is known for its ability to treat nausea and vomiting. It helps decrease the symptoms of nausea with minimal side effects. Ginger has been used for years to treat morning sickness. Even when morning sickness is too extreme to bear, ginger can prove helpful. 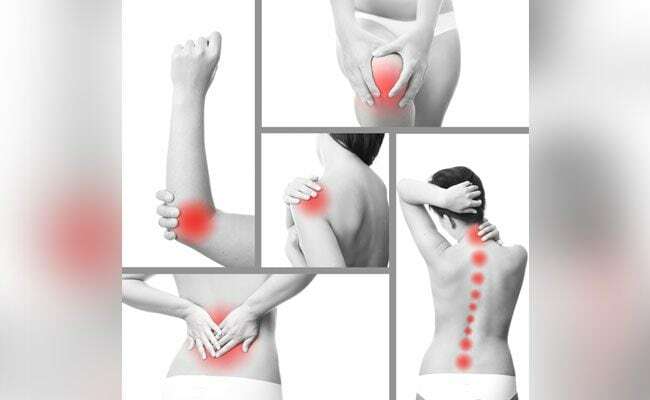 Inflammation in the joints can result in arthritis. If you suffer from chronic pain, cold and illness frequently, there is a high chance that it is happening because your body is going through inflammation. Ginger is one of the most effective remedies for inflammation. Ginger roots boost endorphin levels in the body which is also known as a natural painkiller. One of the main reasons responsible for stroke and heart diseases is blood clotting. 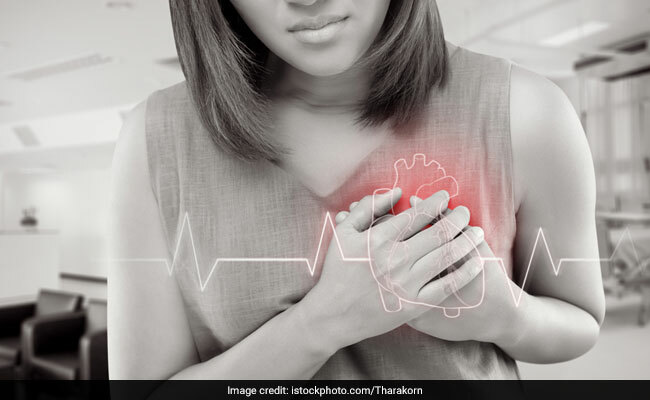 Controlling blood clotting is not a good option either as it can lead to both internal and external bleeding which can be fatal. Therefore, it is important for you to know how to balance. To help with clotting, you need to consume a decent amount of Vitamin K; ginger is a good source of vitamin K which prevents clots from forming in the wrong places. 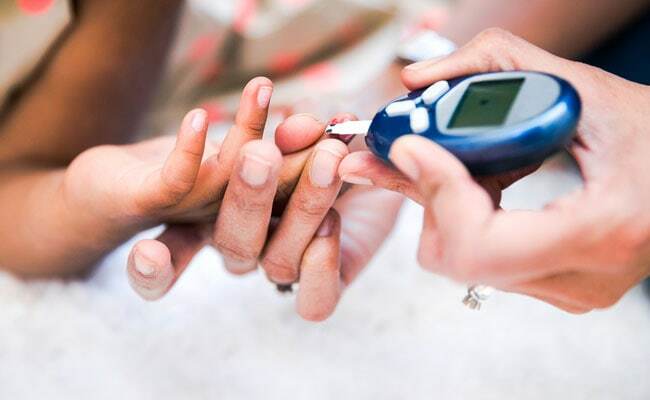 To bring the high blood sugar (glucose) levels under control, insulin is released from the pancreas. In some cases, your body becomes resistant to insulin. Your body needs to produce more and more of it to be able to control the blood sugar. This can result in the development of type-2 diabetes. Ginger breaks down slowly in your body supports your metabolism. Out of all the health benefits of ginger, this one is the most important. It helps in killing disease-causing fungi because of the presence of powerful anti-fungal properties. According to studies, ginger is beneficial and works effectively against two types of yeasts which commonly cause fungal infections in the mouth. 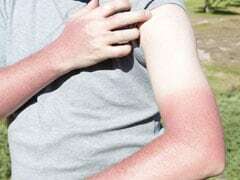 Some topical treatments use ginger as the main ingredient and these treatments are great for applying straight onto infected areas to fight the fungus. Ginger possesses anti-cancer properties due in the form of a powerful compound known as 6-gingerol. Studies have shown that ginger and its components may be effective in blocking cancer cell growth and development for ovarian, prostate and pancreatic cancer. 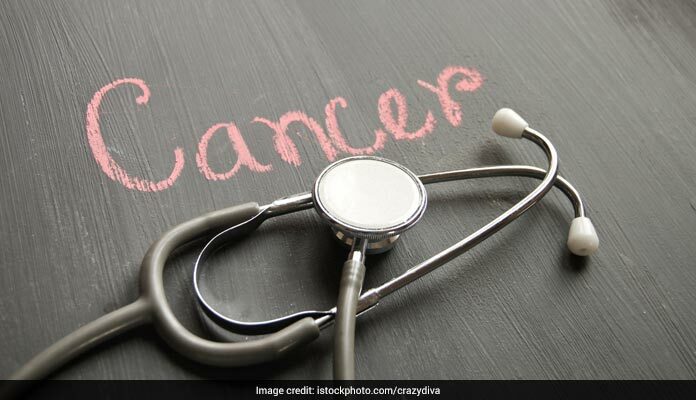 However, a lot of research is needed to determine how the properties of ginger inhibit cancer and how it can be beneficial for humans. 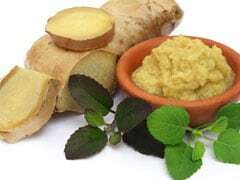 Apart from these, ginger prevents stomach ulcers, eases menstrual pain, lowers cholesterol level, blocks bacterial infections, promotes proper digestion, etc.